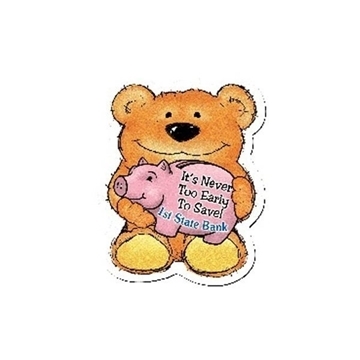 Our Design-a-Bear™ magnets are a unique and extremely flexible product. We can design a bear to fit almost any theme. 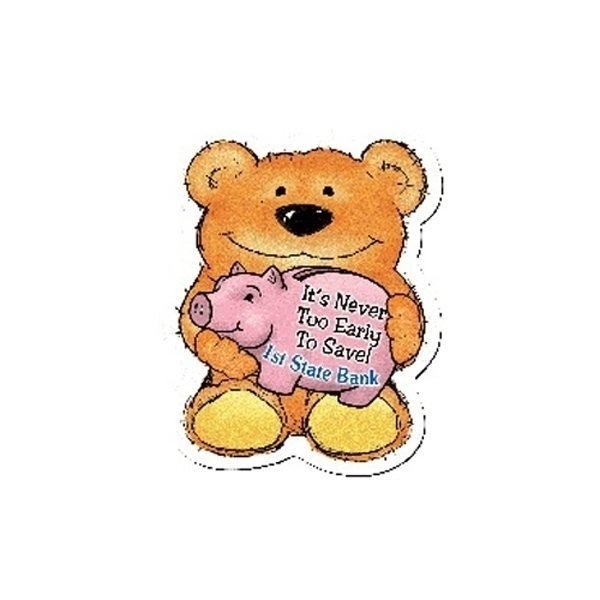 Use one of our stock bear designs and add your imprint, or have our art department create something just for you at no extra charge! It is all that it was advertised to be. the product exceeded my expectations in terms of quality. My client absolutely loved them. I submitted a Logo and wording and they sent back the option I requested as well as an alternate arrangement, which I actually liked better. Wonderful service! Logo was printed large enough good job! Love this product. They are good giveaway. Will likely be ordering more when my supply runs out. the color was vibrant and the logo was crisp.